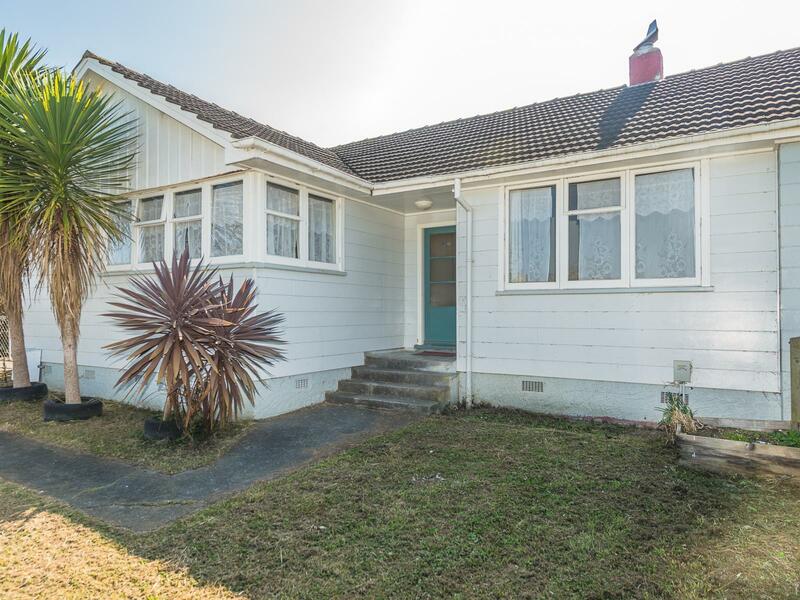 This is a great starter family home or rental. 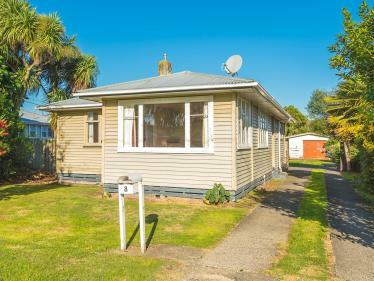 Rental appraisal $260.00 - $280.00pw. 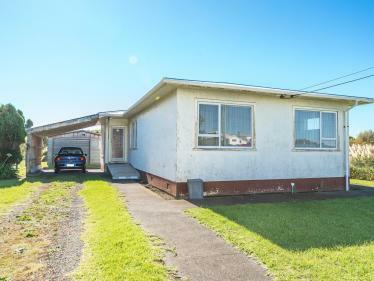 With three bedrooms, separate kitchen, good sized separate lounge, separate laundry, shower over bath and separate toilet. Tidy condition - ready for a tenant now. Well fenced for children and pets with a good sized play area. 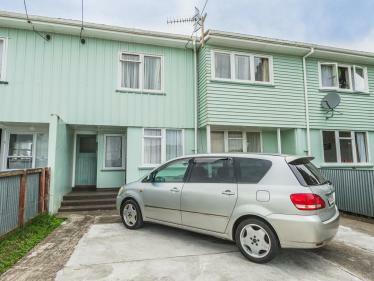 Situated close to a medical and shopping centre, parks and the river. 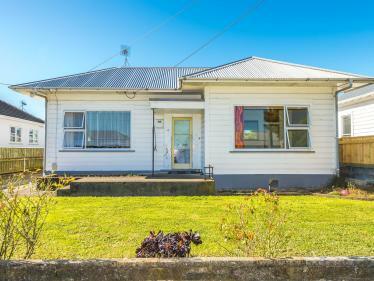 You will need to be in quick to secure this one, so don't miss out - phone today for your viewing.